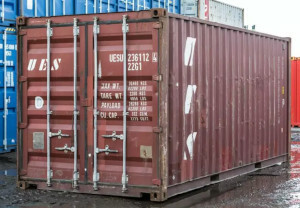 UsedShippingContainer.org is the best place to find and buy all sizes of used shipping containers in Seattle. 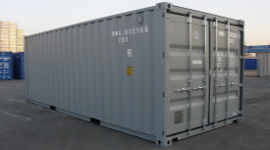 From 40 ft WWT used containers in Seattle to one trip used shipping containers for sale in Seattle, you won't find a better selection or lower prices anywhere else. Unless you are purchasing an as is container in Seattle, it will be guaranteed to be wind and water tight. Whether you are looking to buy a used shipping container in Seattle to store construction equipment, excess inventory, hotel merchandise and equipment, storing records or sports equipment, we have the solution to your needs. 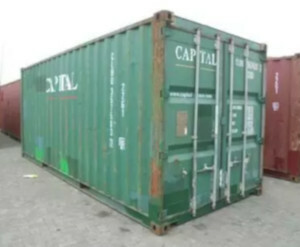 We take pride in our customer service, and our top priority is to make it easy and affordable to buy used shipping containers in Seattle, Washington. 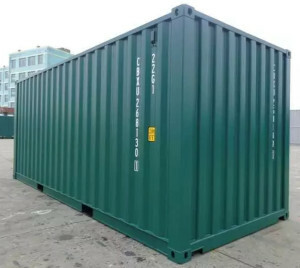 Other sized used portable storage containers are for sale in Seattle including 16 ft, 30 ft, 48 ft and 54 ft, as well as refrigerated, climate controlled containers (reefers), but they are not always in inventory. How much does it cost to buy a used shipping container in Seattle? Seattle used shipping containers cost $1,500 to $4,000 depending on the condition and size you need. 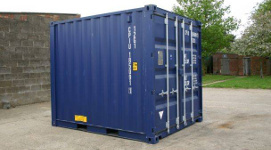 For 40 ft containers that are in great condition you will usually pay around $2,700 to $3,200. Request pricing now and find out exactly how much it costs to buy a used container in Seattle. Do you sell modified shipping containers in Seattle, WA? Can I inspect the used shipping container in Seattle before I buy it? No, our containers are next off the rack, and selected from intermodal shipping container cargo pools in Seattle. This enables customers to get the lowest possible price, while getting a high quality storage container. You can view sample pictures to get an idea of what your container will look like. Used Shipping Containers in Washington?